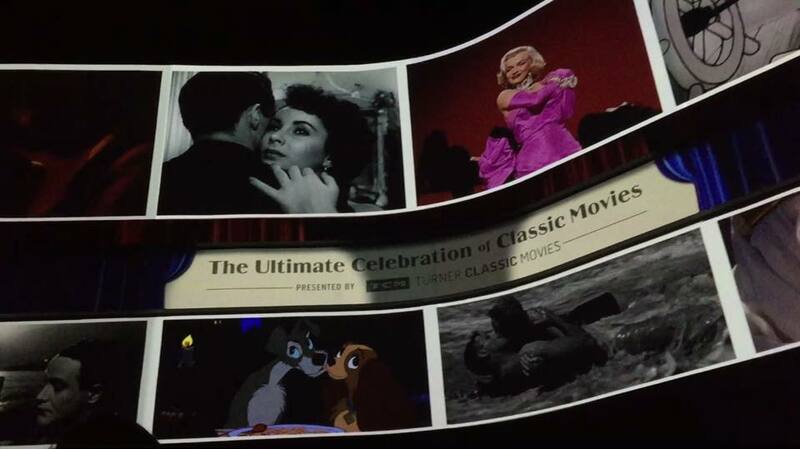 A new scene after the grand finale of the Great Movie Ride has been added at Disney’s Hollywood Studios. 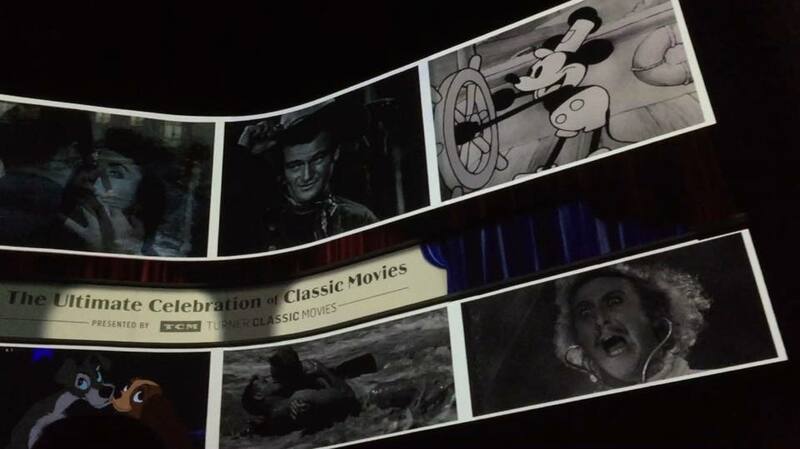 In the tunnel between the finale theater and the unload there is a new projection on the wall showcasing various historic Turner Classic Movies and Disney films. The new scene is only visible if you’re on the B tram, as it is the only tram that goes around the small corner to the right side of the unload. To create this effect, four projectors are mounted on a platform on top of the inside of the corner that turns into the load and unload station. We hope you enjoyed this small update. You can continue to follow Park Pass and Patrick on Twitter.